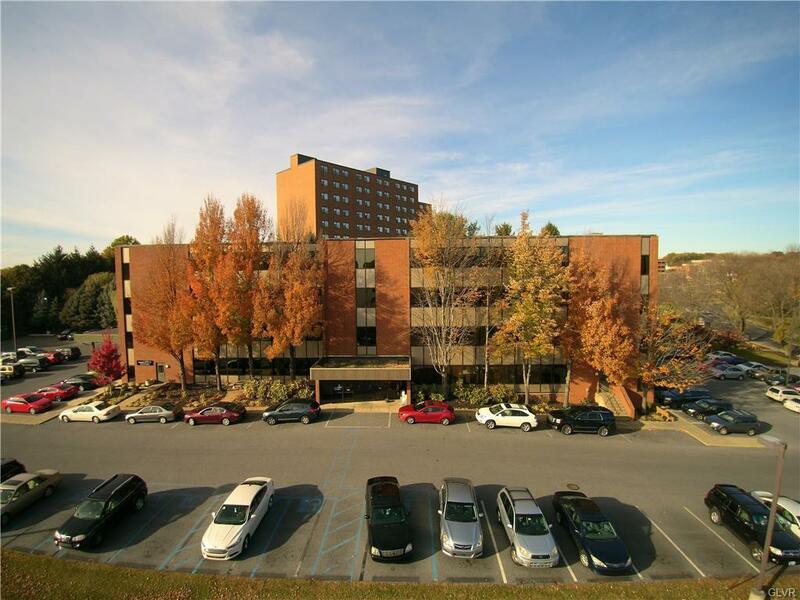 Beautiful, four story professional office building located just two doors from Lehigh Valley Hospital - Muhlenberg. Located behind Westgate Mall, convenient to shopping, Hospital, public transportation, etc. Three office Suites available. Will build to suit at reasonable rates.